Want to receive emails about upcoming sales and specials? Soil conditions: Moist, well drained. Tolerates most soil types. 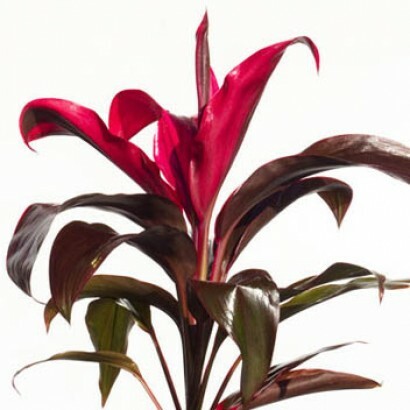 Fast growing, Cordyline Negra is grown for its dark, nearly black leaves with an occasional flash of green. A great plant for year round colour. Its leaves can grow up to 1m long. Grows well outdoors in full sun to part shade. Will grow well indoors in a well lit position. Apply fertiliser during the growing season to maintain lush growth. Likes to be dried out a little in between watering.